Lewis Hamilton snatched a shock win in Bahrain, while the likes of Charles Leclerc and Renault endured nightmare races. But how was all that reflected in F1 Fantasy? Check out the best and worst teams from the Bahrain Grand Prix. 0.00000625557%. 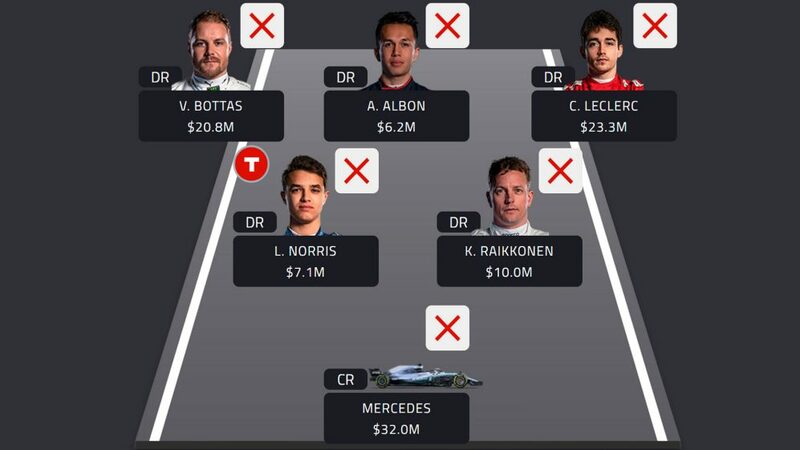 That was the chance F1 Fantasy players had of picking the optimum squad for the Bahrain Grand Prix, from a choice of 15,985,732 possible combinations within budget. Despite that, a full 10 of you actually managed it, so chapeau to you clever clogs. For the rest of us F1 Fantasy mortals, here were the best and worst combos from Bahrain. Charles Leclerc may have had what looked to be sure-fire win taken away from him, but he was still a big points player in F1 Fantasy in Bahrain, outstripping team mate Sebastian Vettel in qualifying and still getting okay points for finishing third in the race. Valtteri Bottas also scored decently thanks to jumping up two places from his fourth on the grid to finish second at the flag, while his and Lewis Hamilton’s points helped Mercedes to be the top constructor for the second race in a row – a nice reward for those of you who shelled out the eye-watering $32 million to secure the Silver Arrows’ services. 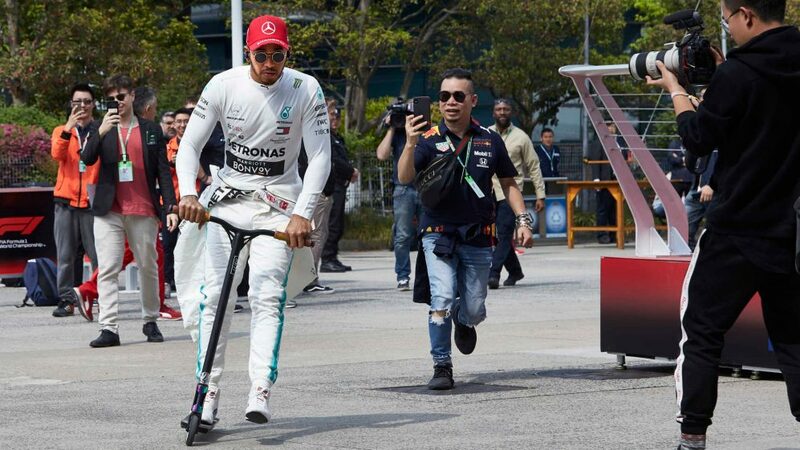 It was an impressive showing from all the rookies in Bahrain, but Alexander Albon and Lando Norris in particular did some great work out there for you, particularly Norris, who racked up 44 points for those who turbo’d him. The ever-dependable Kimi Raikkonen rounded off the best team, after finishing eighth for Alfa Romeo. 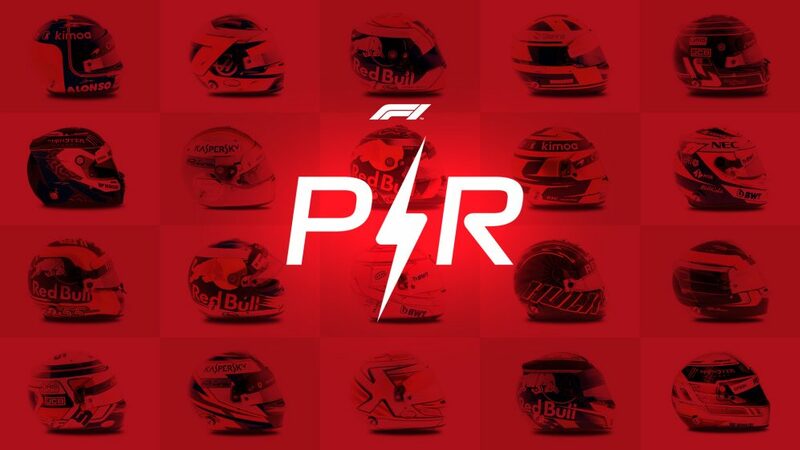 The presence of Raikkonen and compatriot Bottas in the best team, meanwhile, meant it was a good weekend for Finnish F1 Fantasy players – 53% of this patriotic lot had both drivers in their squads! 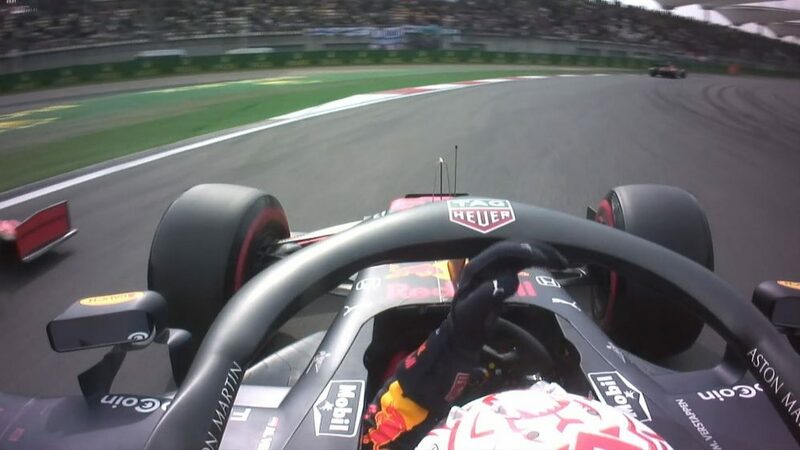 Daniel Ricciardo was the most heavily transferred-out driver ahead of the Bahrain Grand Prix, with a massive 33,970 of you jettisoning the Australian from your teams following his poor home race performance. That move paid dividends on lap 54 of 57 in Bahrain when the Australian ground to a halt in the Turn 1 run-off. 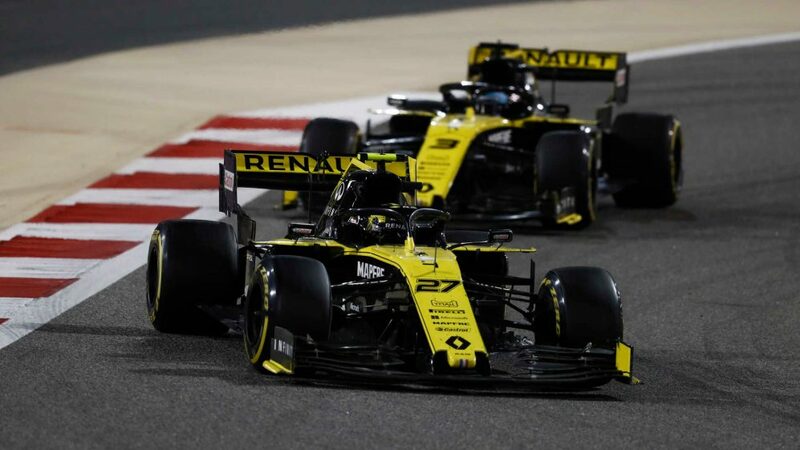 Unfortunately, team mate Nico Hulkenberg was the third-most transferred-in driver after Melbourne, and he’d stopped in the same spot just a few seconds earlier, to cap a bad weekend for the 11.7% of you who’d chosen Renault as your constructor. Sadly for Carlos Sainz, after an impressive qualifying that saw him line up P7 on the grid before unleashing and some Red Bull-bothering pace in the race, the McLaren driver – like Grosjean and Ricciardo – spends his second consecutive race weekend in our worst team, the Spaniard scoring zero points after his second retirement of the year. Picked the above team? We feel for you. 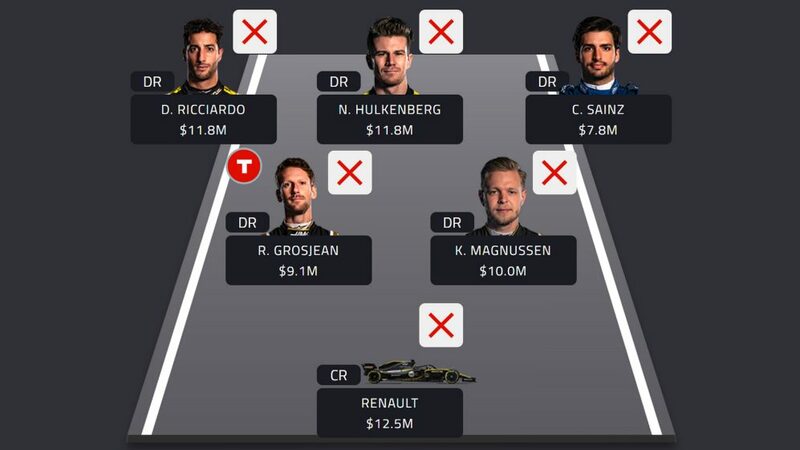 But don’t worry – just pick yourself up, dust yourself off and head back over to F1 Fantasy to get yourself the squad that’s going to do the business for you at the Chinese Grand Prix. 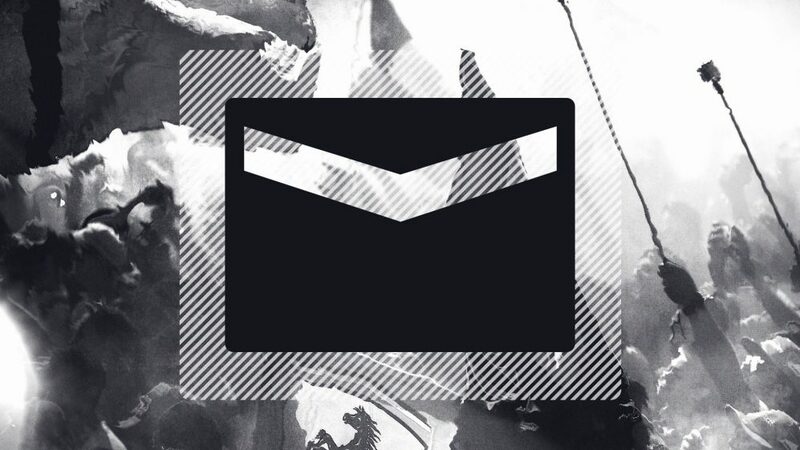 And don’t forget, you can always use your wildcard (if you haven’t already) to pick an entirely new team!